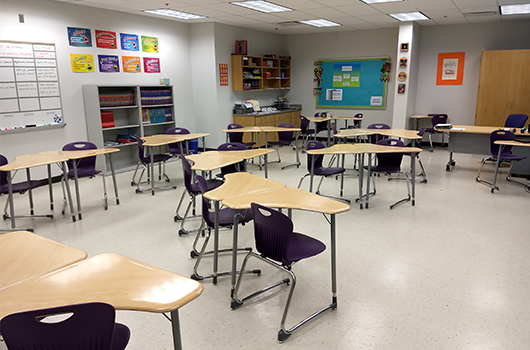 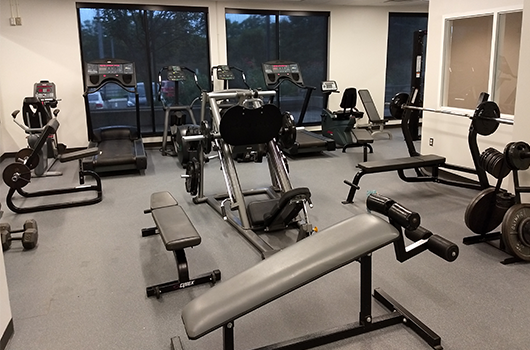 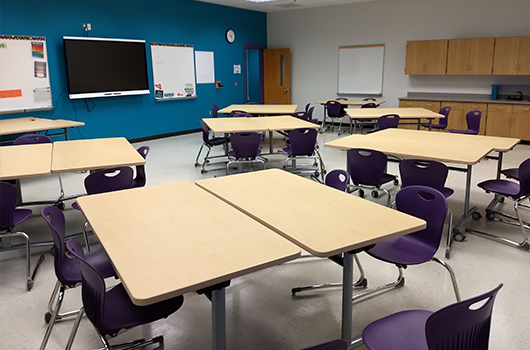 Adjacent to Gunston Park, this center features two meeting rooms, a multipurpose room, a game room, a gymnasium, a fitness room and healthy vending machines. 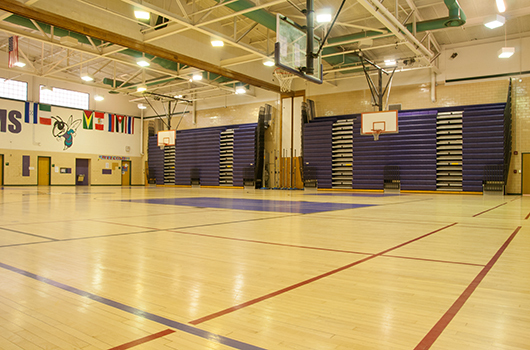 Check out the regularly occurring activities taking place at Gunston. 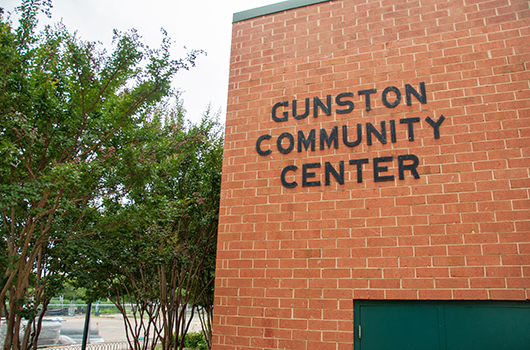 Sign up to receive Gunston News.